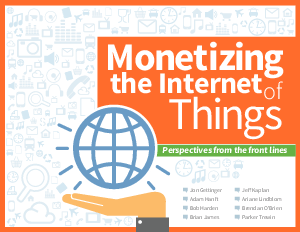 How will businesses generate profits from the Internet of Things? Answers to that question and much more can be found in our new e-book featuring recent insights from eight subject matter experts. Discover how to make the most of this whole new era for business.